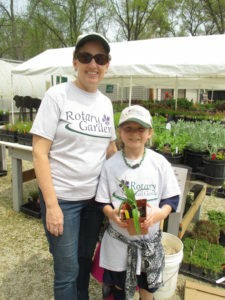 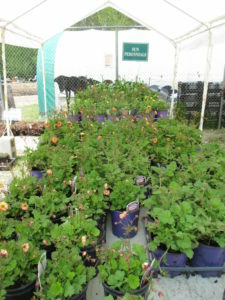 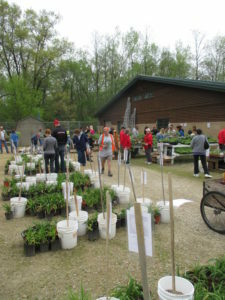 The Spring Plant Sale started with a very strong turnout of folks interested in our wide range of vegetables, herbs, perennials, shrubs, pansies, compost and much more! 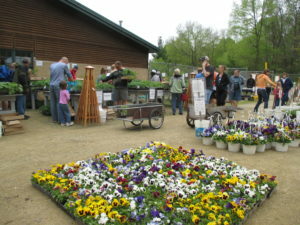 Traffic was steady throughout the day. 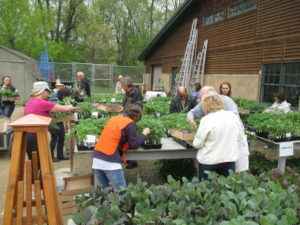 Another round of thanks goes out to all the volunteers that assist with the sale and contribute to it running so smoothly. 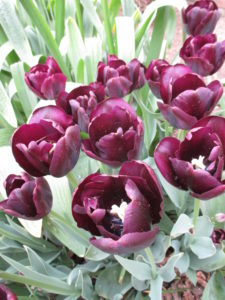 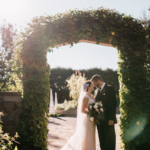 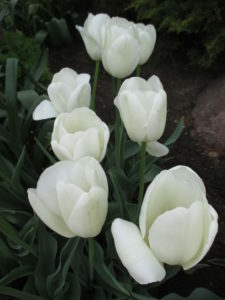 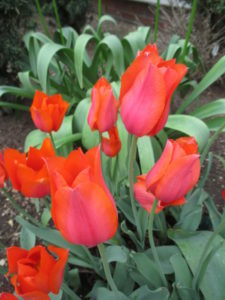 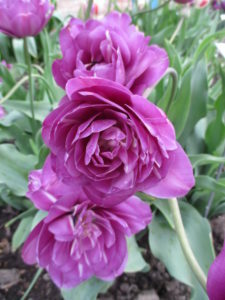 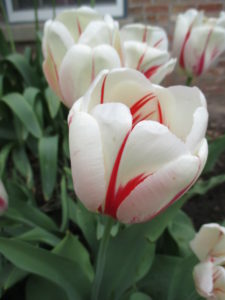 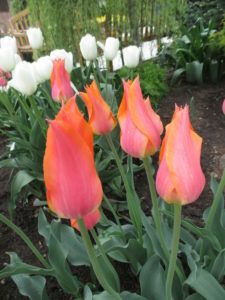 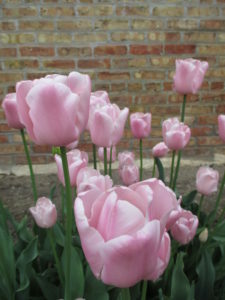 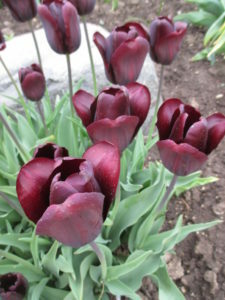 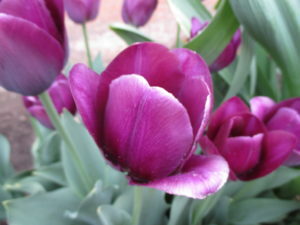 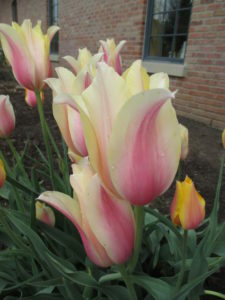 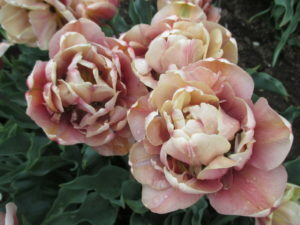 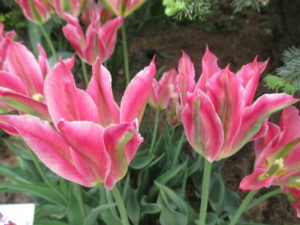 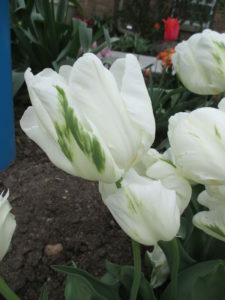 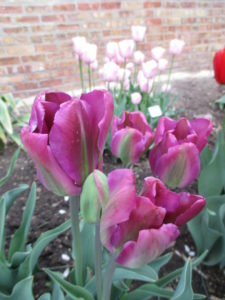 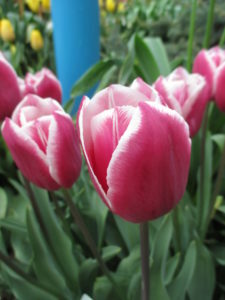 Some hightlights (including photos of some of the tulips in front of the Parker Education Center) can be seen below in this blog. 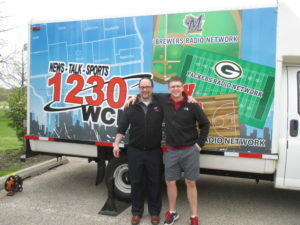 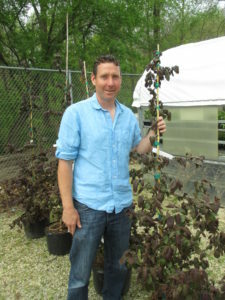 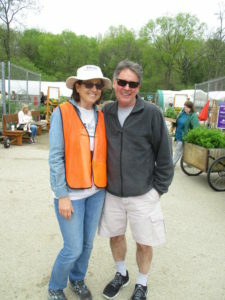 Mark Konlock, Director of Horticulture at the Green Bay Botanical Garden, was a VIP (and customer) today!